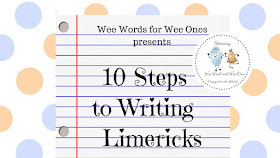 wee words for wee ones: Egg + Malt + Milk = Yum? Egg + Malt + Milk = Yum? 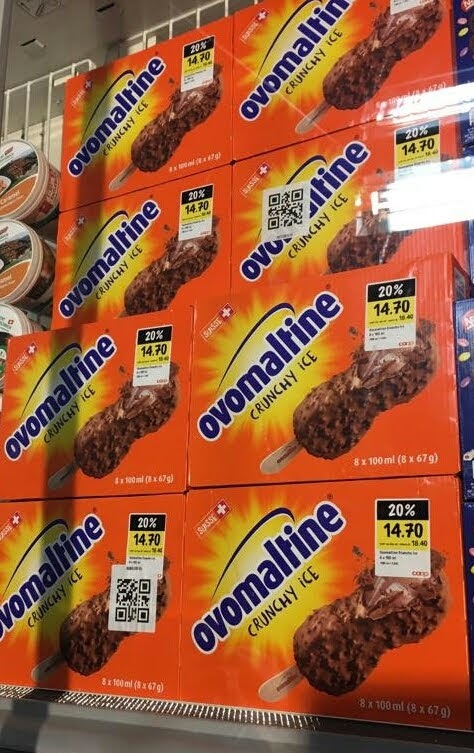 Doesn't that flavor combination sound good? The people in Switzerland think so. 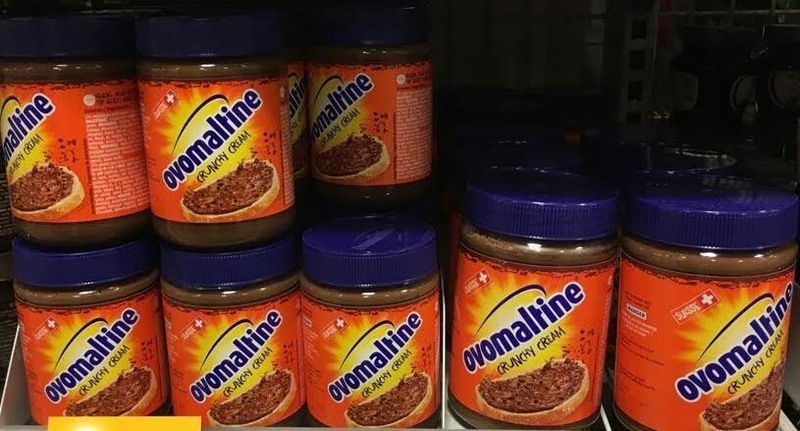 It is the flavor combination for Ovomaltine. 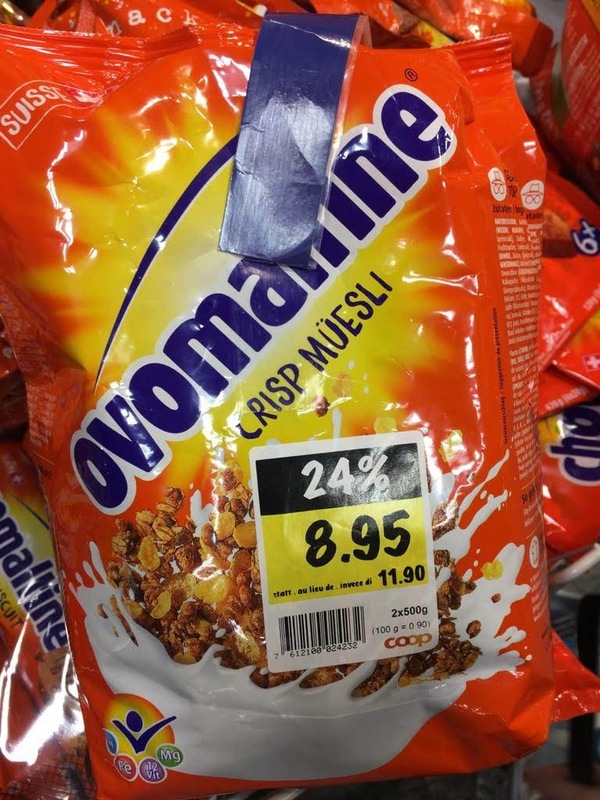 Yep, OVO - MALT - ine. 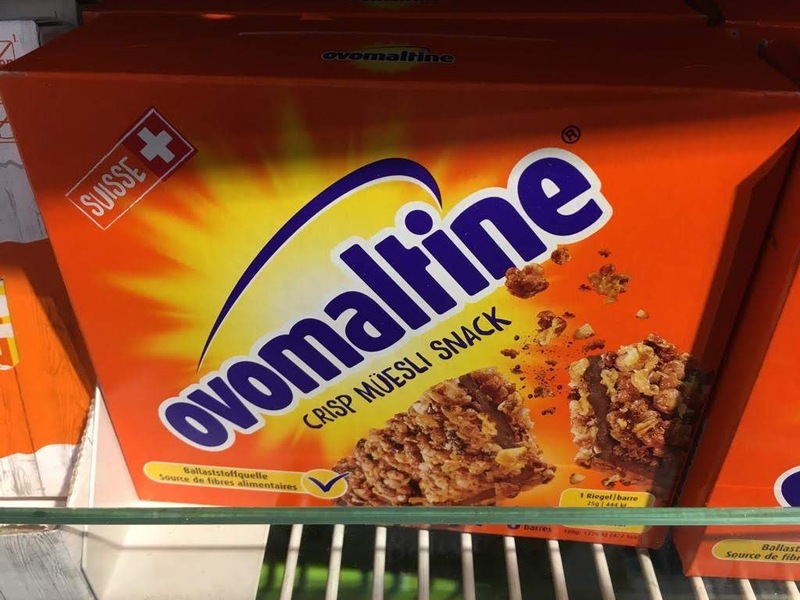 A Swiss chemist in Bern by the name of Dr. Georg Wander developed the first version of Ovomaltine in 1865 to help combat malnutrition. 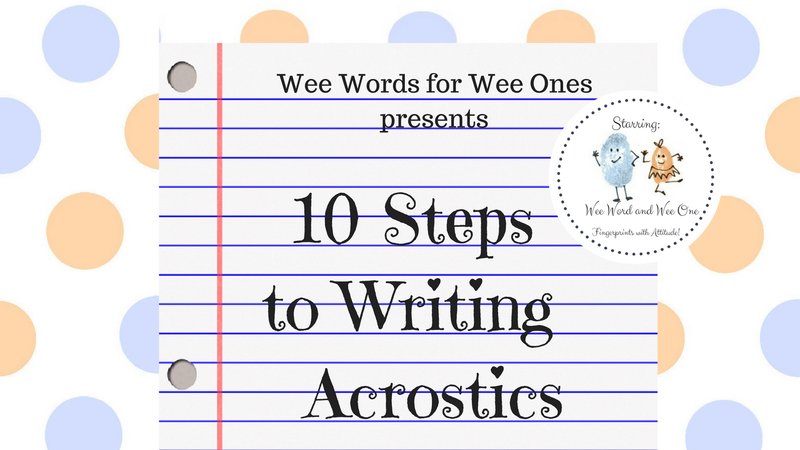 Then in 1904 his chemist son, Albert, further refined the recipe that eventually was sought out by athletes and is the basis of the recipe in use today. 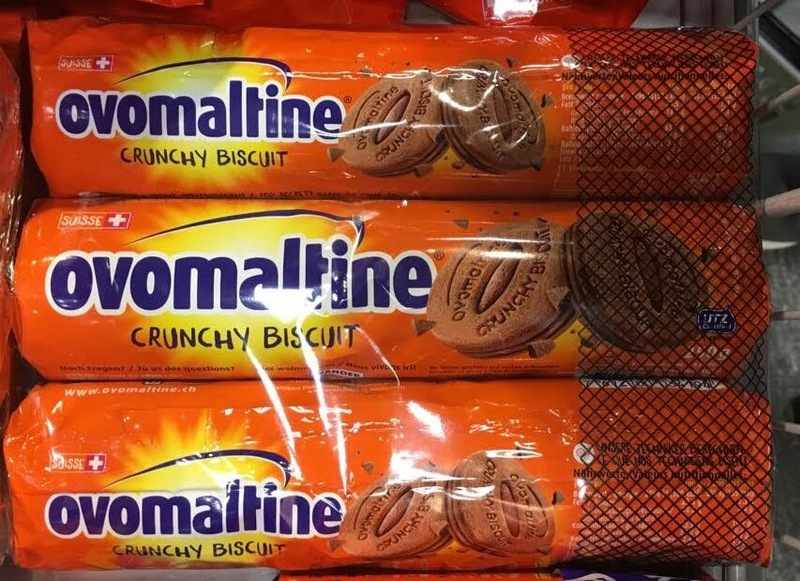 When the company expanded its operations to export to Britain, it was renamed Ovaltine. 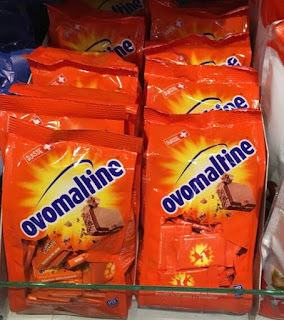 The reason for the name change is not entirely clear, but one theory is that name Ovomaltine was misspelled on the trademark registration application causing it to become Ovaltine in the English speaking markets, including America. 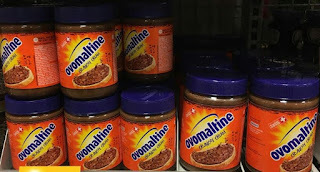 You may be asking yourself, what's the difference between Ovomaltine and Ovaltine, besides the name? 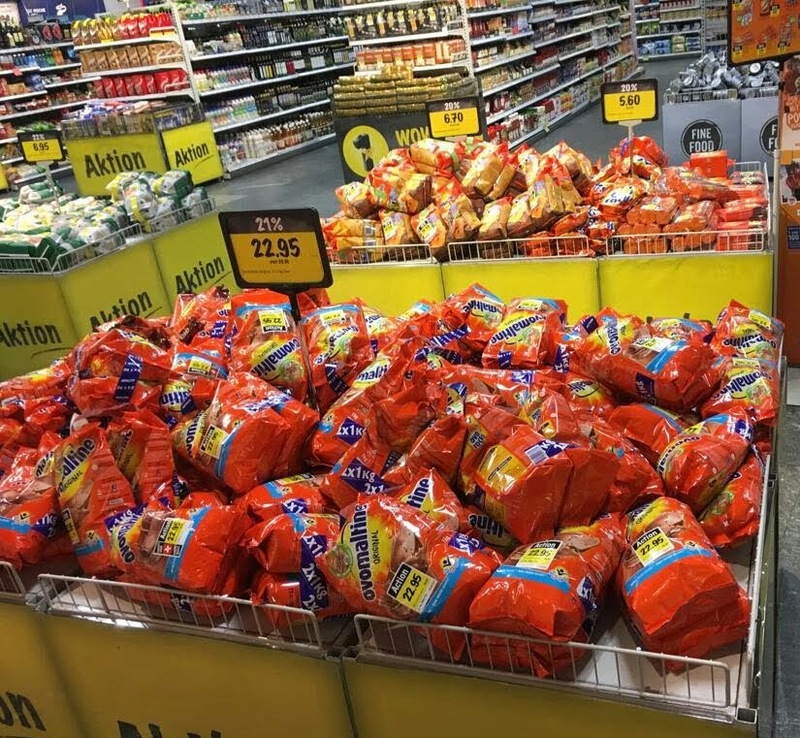 Mostly the amount of processed sugar and the added vitamins - the Swiss version has none of the former and a lot of the latter. 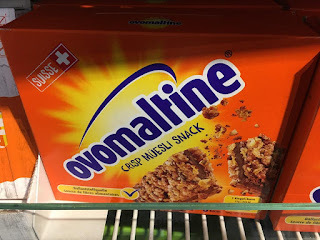 A trip to a Swiss grocery store will show you that more than 100 years later, Ovomaltine is still wildly popular with the Swiss and has expanded its product line well beyond a drink mix. 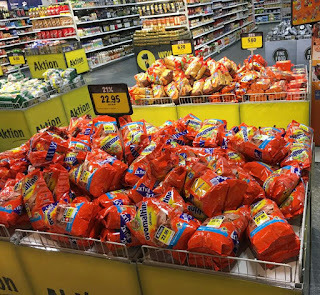 There are bins and bins of the product. Sold in squares - little pressed squares of the dry powder. 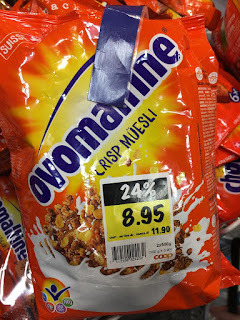 And a Müesli snacks (granola type bars). 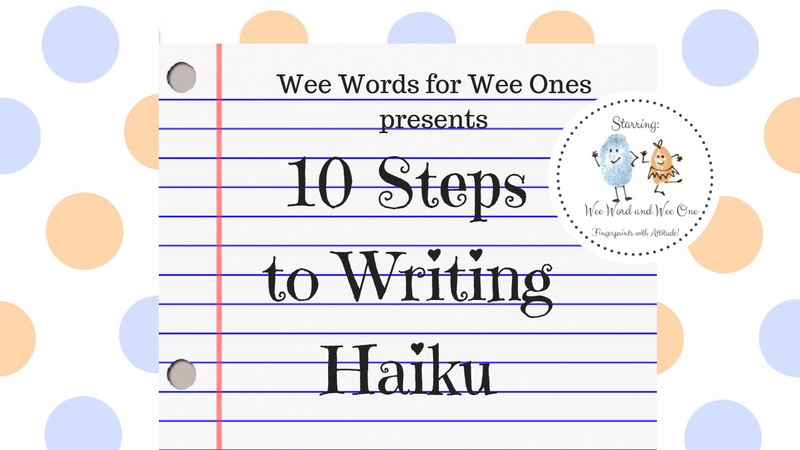 Maureen is developing a taste for Ovomaltine, but I'm not a fan for, um, reasons that are explained in today's poem. When you come to visit we'll be sure to get you a steaming cup of egg/malt/milk so you can decide for yourself. 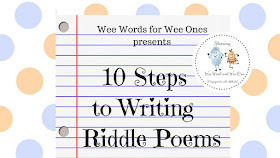 Labels: Bridget Magee, children's poetry, Egg + Malt + Milk = Yum? I for one can wait until August to try this delectable concoction. 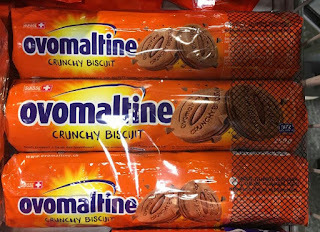 Sounds like cookies by another name but just as sweet. Mark is a malted milk lover. 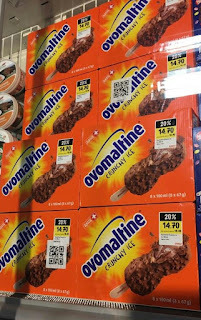 I wonder if he would like Ovomaltine. Haha! The packaging sure is consistent. Indeed! You know what you're getting!